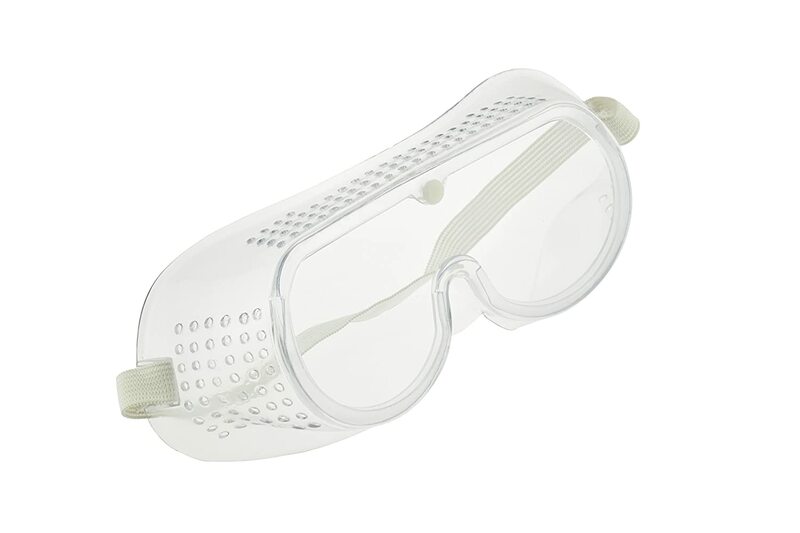 Safety Goggles used for home, office, work, hobby, etc. Built in vents to provide airflow and reduce fog. 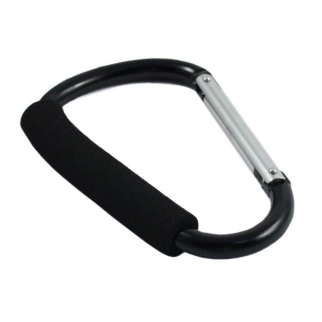 Jumbo 6.5 Inch XL Carabiner Key Chain - Black $ 8.99	• 25% off! 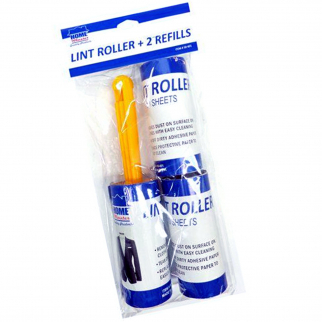 Universal Household Supplies Lint Roller and 2 Refills 10 Sheets Per Roll $ 5.99	• 54% off! 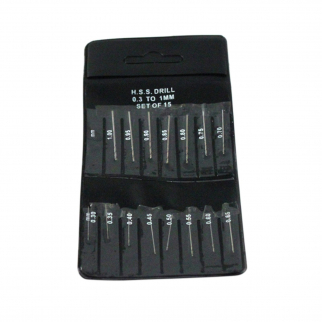 15pc Mini Drill Bit .3mm to 1mm Set $ 6.99	• 50% off!